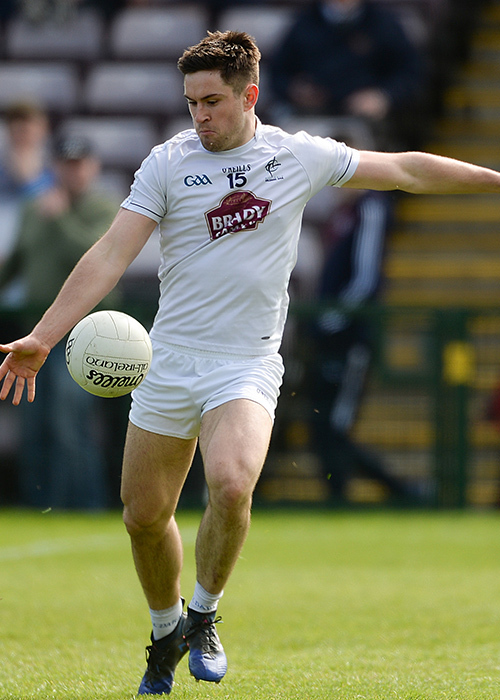 There might not be much appetite for praising Kildare players at the moment but we’re electing Sarsfields Ben McCormack as our Player of the League. 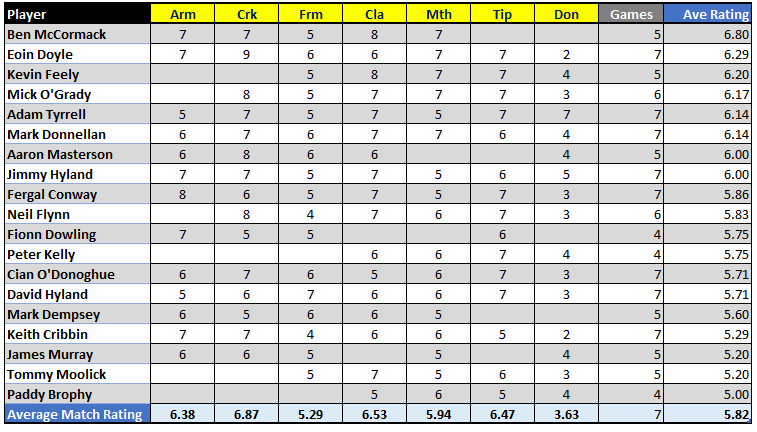 The results are based on the match ratings we compiled for each of the seven league games and any player acquiring four or more ratings qualified. On that basis McCormack was a clear winner with an average rating in five games of 6.80, considerably ahead of the next ranked player, Eoin Doyle on 6.29. You could argue McCormack did well to miss the Donegal match which was clearly our worst performance when you average the rankings. No surprise there. The other end of the scale is also instructive. We’ll say no more.